The POCOPHONE F1, or POCO F1 as its known in India, is one of the best smartphones from 2018 thanks to its affordability, flagship-tier hardware, acceptable camera quality, and custom development support. Unlike its closest competitors the OnePlus 6 and OnePlus 6T, however, the POCO F1 shipped from the factory without Widevine L1 certification. Our first introduction to Widevine DRM came about when we learned about its necessity to stream Netflix and Amazon Prime Video in HD quality. The controversy that arose after this revelation pushed OnePlus to offer users the chance to physically send in their devices to receive Widevine L1 certification. After POCO first announced that they would be bringing Widevine L1 support to the POCO F1, we assumed this meant that users would have to send their devices to Xiaomi. However, we’ve since learned that it’s actually possible to provision devices with Widevine L1 after they leave the factory, and as Xiaomi promised, the POCO F1 is finally getting an update with Widevine L1 certification in the latest MIUI 10 9.2.25 beta. As you can see in the screenshot posted above using the DRM Info app, the Widevine CDM security level shows as L1. That means that, theoretically, it should now be possible for owners of the Xiaomi POCO F1 to stream DRM protected content from Netflix above 540p without having to use a hacked APK. Just because a device is Widevine L1 certified doesn’t mean video streaming services will automatically allow them to stream protected content, though. Service providers like Netflix can whitelist or blacklist devices based on their own desired parameters. In fact, a lot of video providers are reluctant to certify devices that have already launched. We haven’t yet confirmed which video providers now work in HD on the POCO F1, but we’ll update once we find out. Update: A POCO CM confirmed to us that DRM content from HotStar and Amazon Prime Video are now supported. Netflix, unfortunately, has not yet certified the POCO F1 for streaming in HD. If you’re interested in downloading the latest MIUI 10 Global Beta for the POCOPHONE F1, you can do so by sideloading the recovery ROM below, courtesy of XDA Recognized Developer yshalsager. 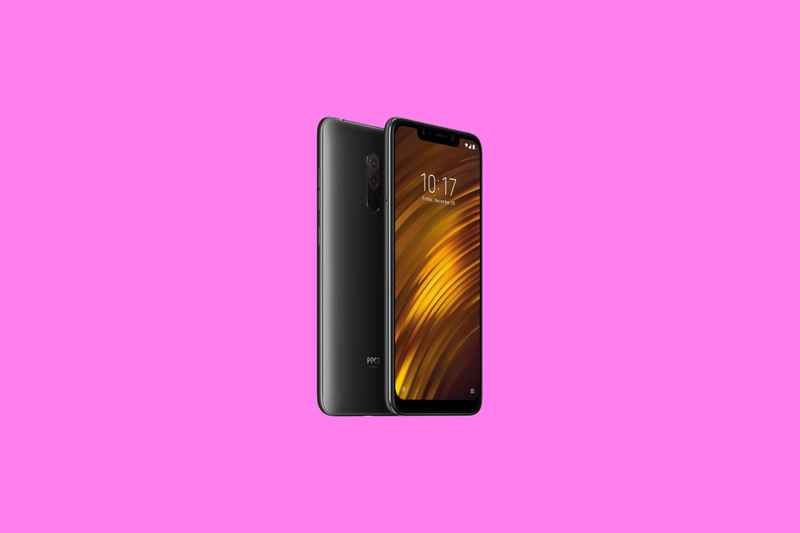 How did Xiaomi update the POCO F1 with Widevine L1? Pre-requisites for Widevine L1 OTA provisioning. Source: Widevine Level 1 Provisioning Models, version 1.2. 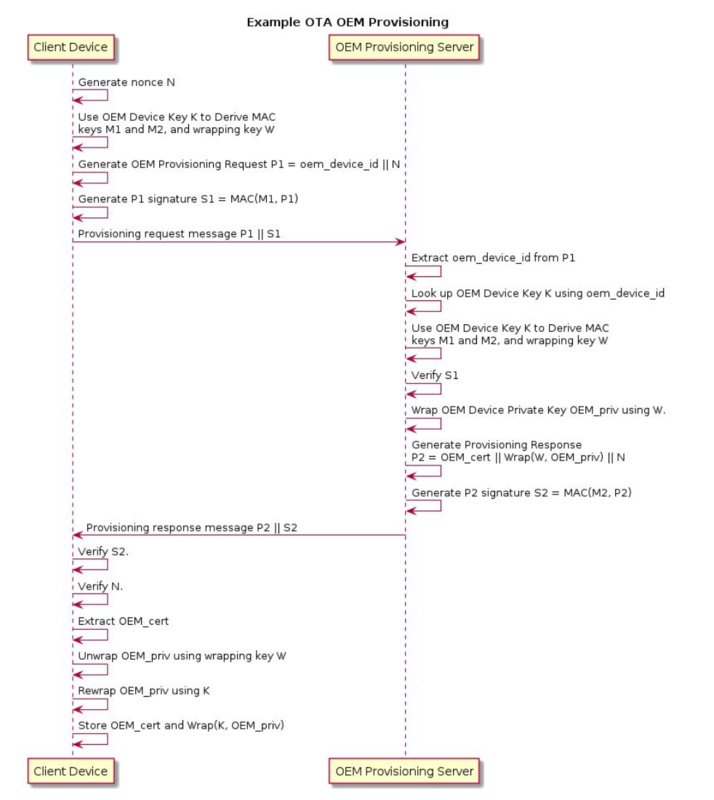 An example flow for how an OEM can provision a device with Widevine L1 certification over OTA. Source: Widevine Level 1 Provisioning Models, version 1.2. In order to OTA provision a device, the OEM needs the ability to issue a software update to the TEE (QSEE on Qualcomm devices.) I believe that most OEMs use Qualcomm’s default implementation of Widevine for QSEE, and if they want to update it, they would need to be provided the source code, which they may or may not have been provided by Qualcomm. Thus, without the source code, the OEM would need to wait for Qualcomm to update it. Whether that happened with Xiaomi I’m unaware, but regardless, it seems the company figured out how to bring Widevine L1 to the POCO F1. Now they just need to convince popular video providers to whitelist their devices.